My family, brothers, sister and their children mostly, know that for many years I have worked on tracing the genealogy of the Lindsay family as well as other branches, including some of the in-laws (Scoppa, Hasslinger, Stokes, Ahrendt/Tozier, as well as Pam’s family, although her cousin Karen has done a ton of work on the Ordways. Through this medium, I will try to bring the history as I know it to the present. The oldest relative I am sure of is John B. Lindsay, Sr. He is the great grandfather of my dad, my gg grandfather. 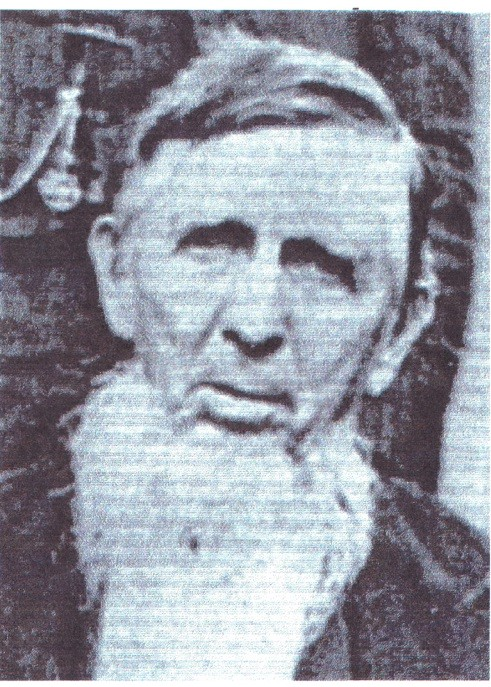 He was born in 1820 on Christmas day, according to a statement he made to a journalist in Clark County, Washington in about 1895, at the age of 73. There is no record that I have been able to find where he mentions his parents, although he also stated for the journalist that he was born in Harrison County, Ohio. We learned alot about him after I connected with Arnie Lindsay in Sheridan, OR, and later Roy J. Lindsay Jr., in Madison, SD. Both are cousins from John B’s second marriage in Washington Territory in about 1856. He first married Margaret Norman, who gave him five children. In April of 1849, John B. left his home in Muscatine County, Iowa, for the promised land of the Oregon Territory. Margaret and her four children and stayed behind. What John B. probably did not know was that she was pregnant with the fifth, Mary Margaret, when he left. More to follow. I’m so glad you’re doing this! I will be a follower.